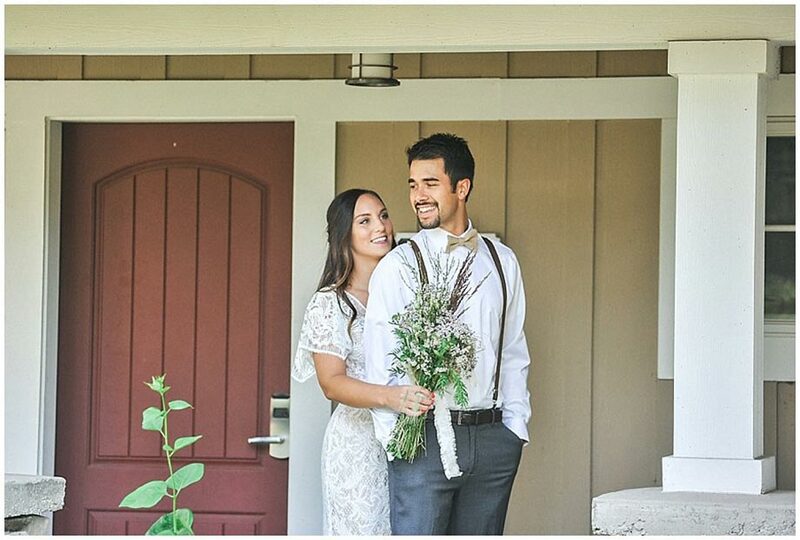 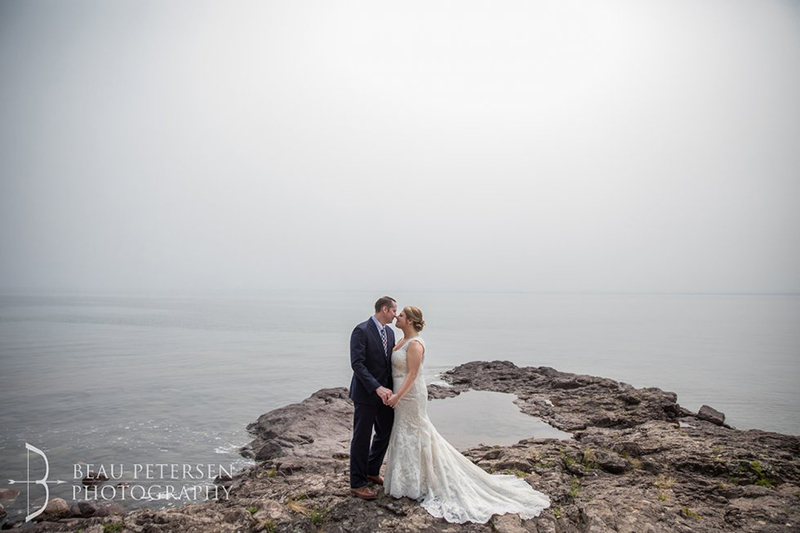 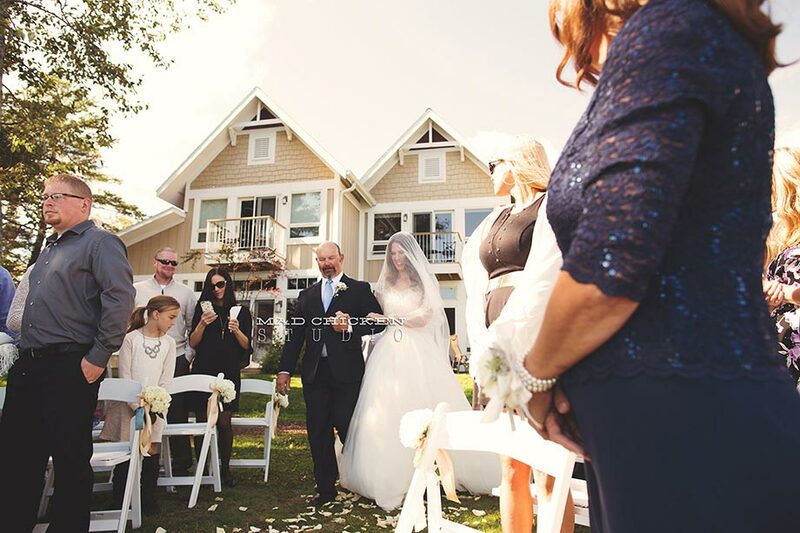 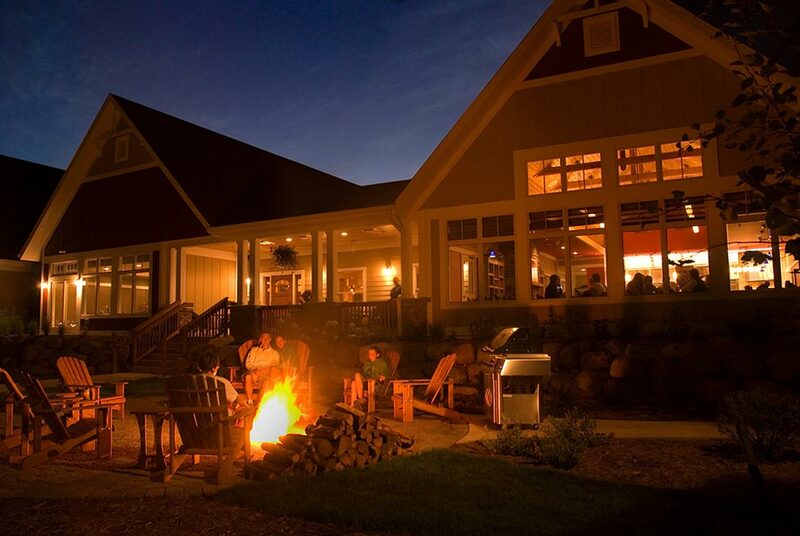 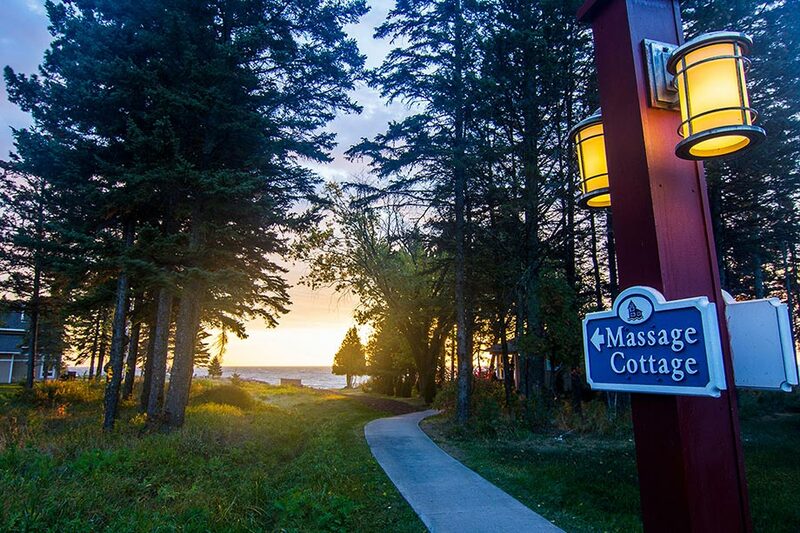 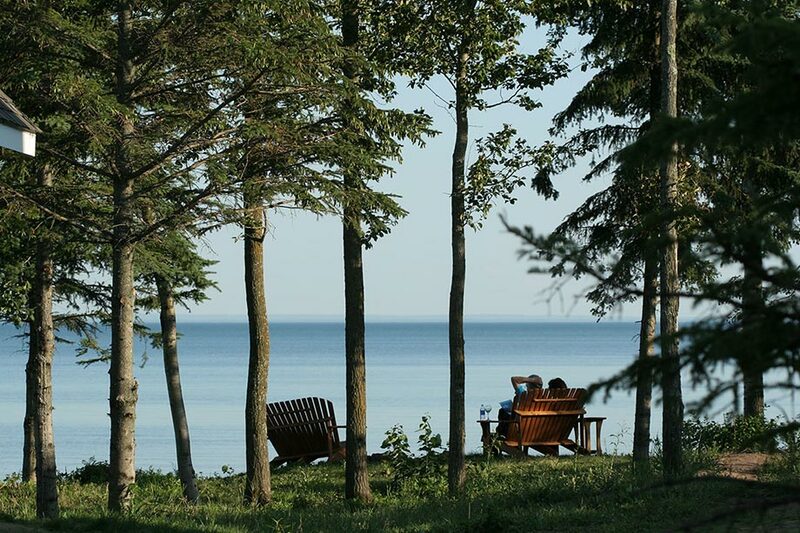 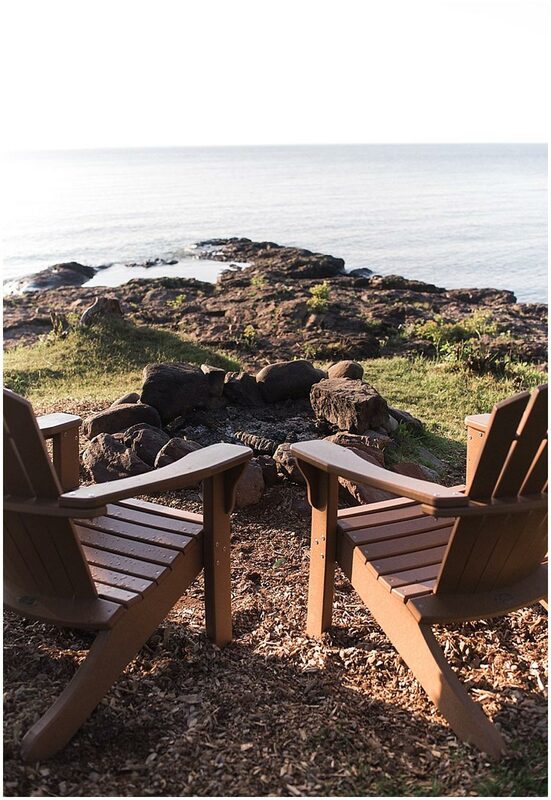 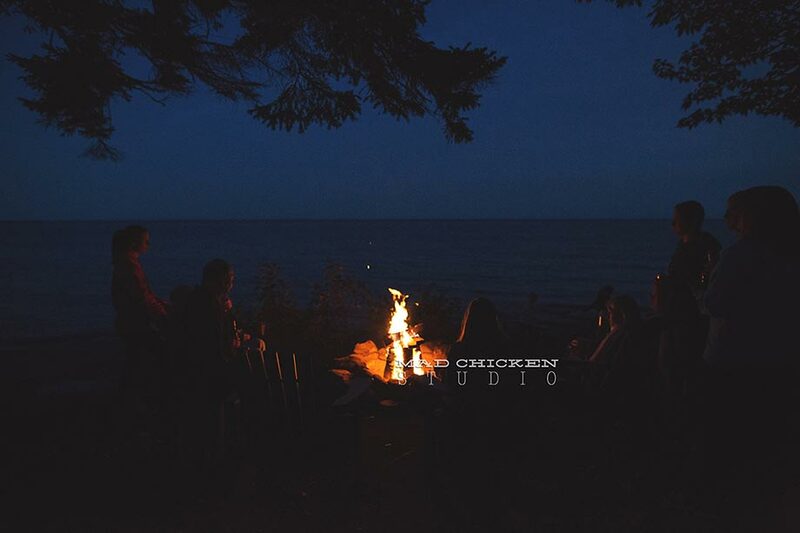 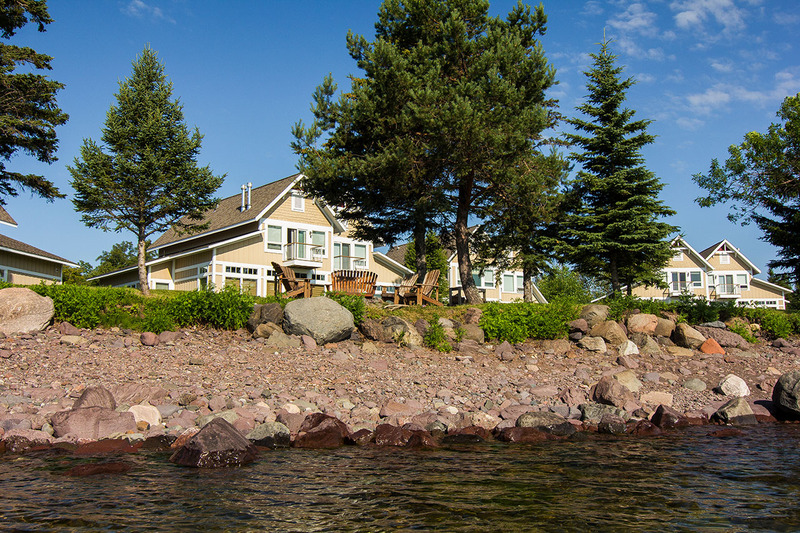 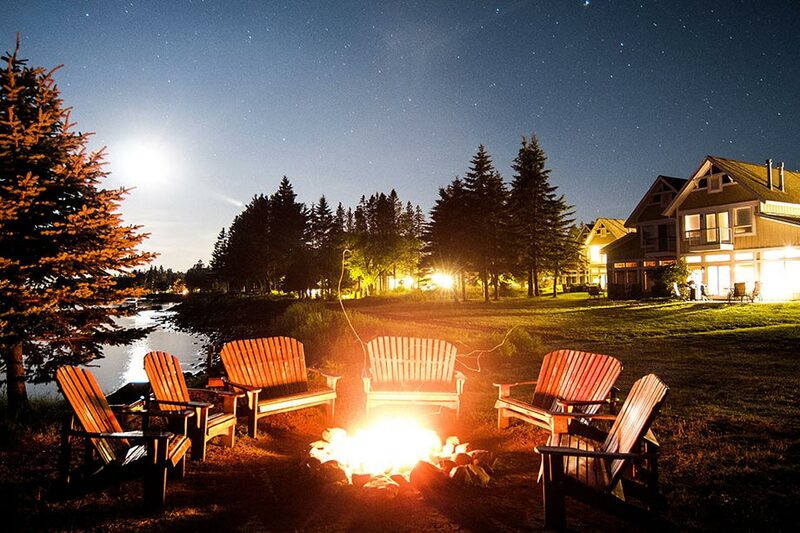 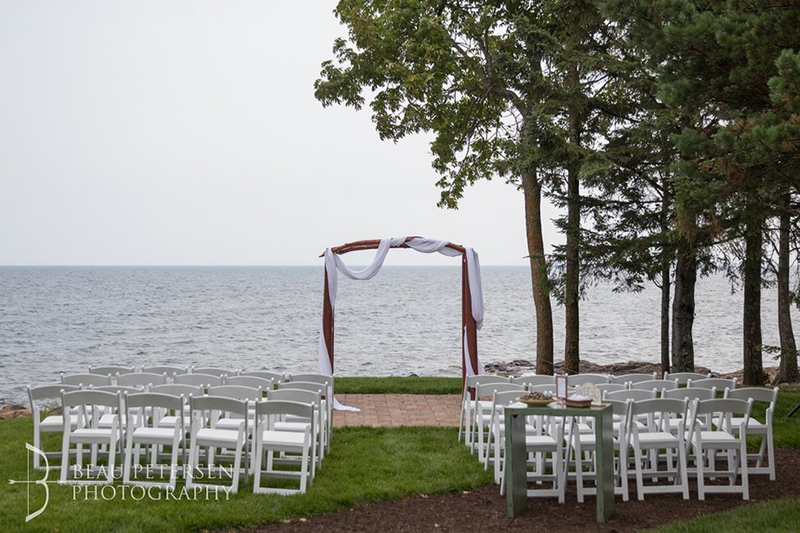 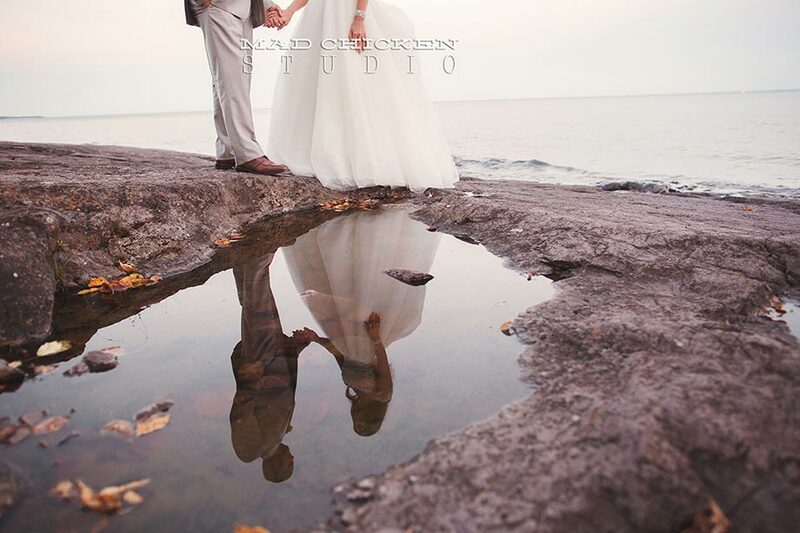 A luxurious resort located on spectacular Lake Superior shoreline, just 20 miles from Duluth, Larsmont Cottages offers an ideal setting and luxury accommodations for destination weddings and rehearsal dinners. 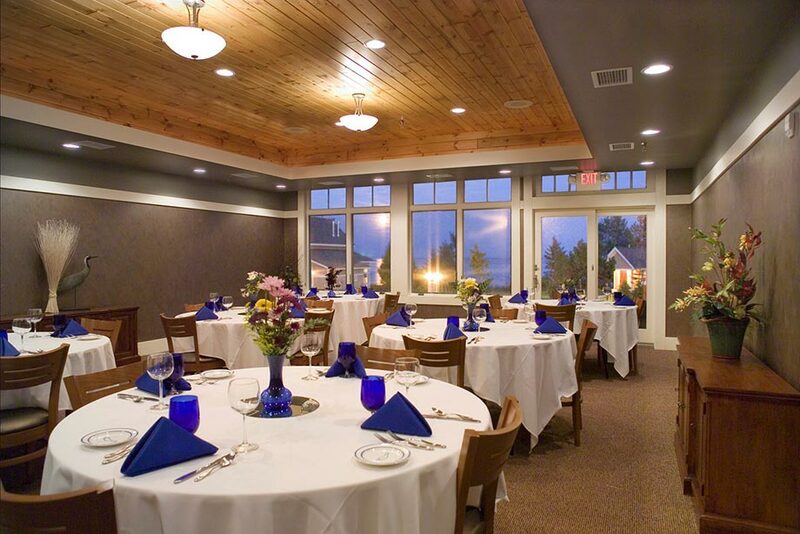 Whether you require a formal sit down or intimate dinner, Larsmont Cottages delivers in style. 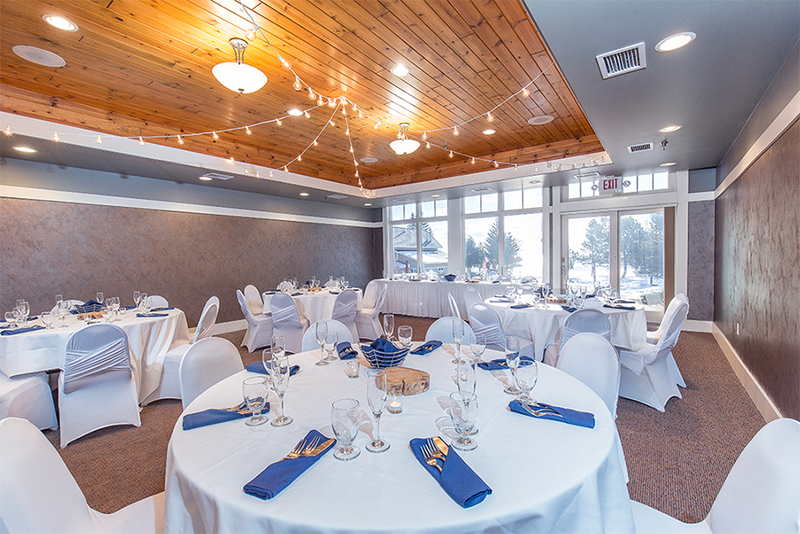 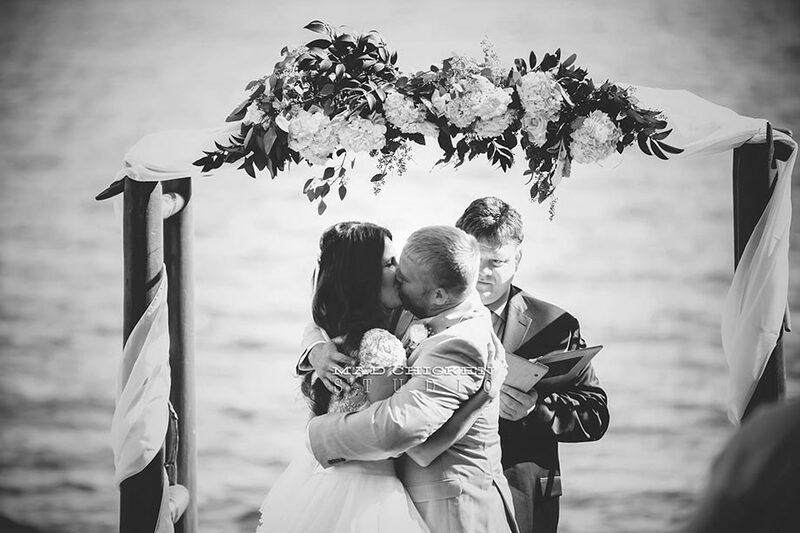 The resort features a private banquet room in our Lodge complete with an outdoor wedding arch for lakeside ceremonies.